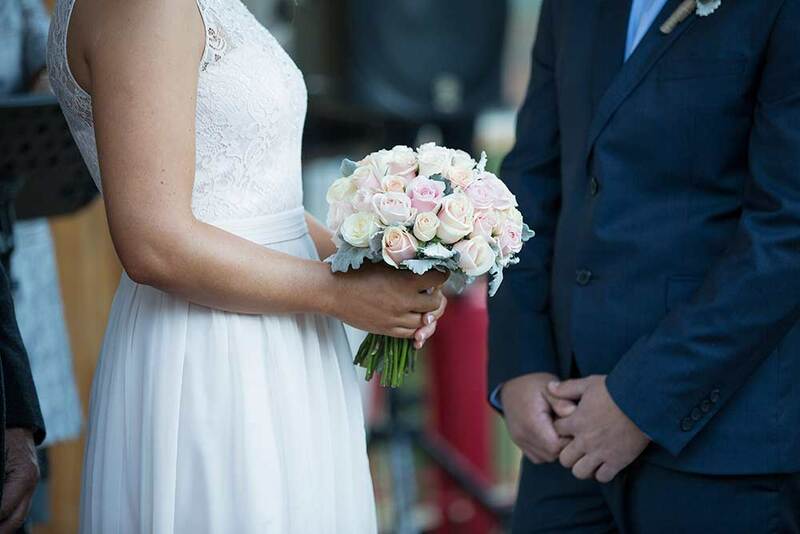 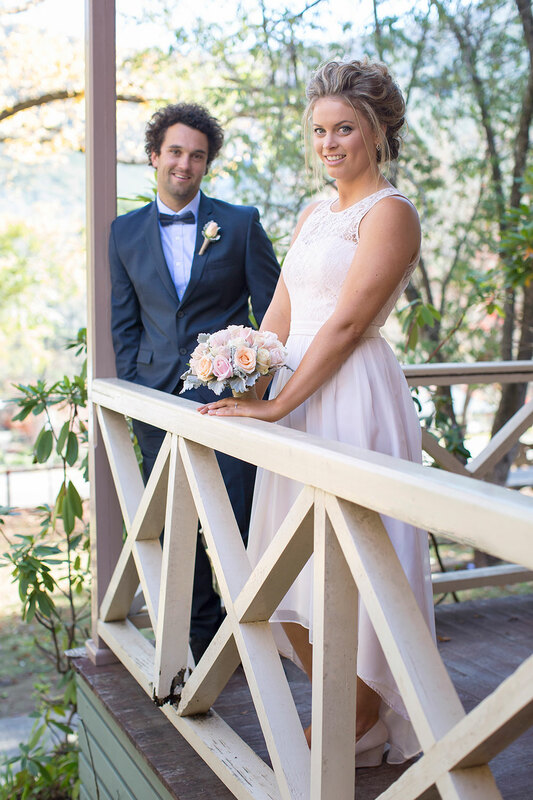 Bridal Photography: Hayley and Daniel had their Bridal Photography before their Ceremony to allow time to spend with their Family and Friends. 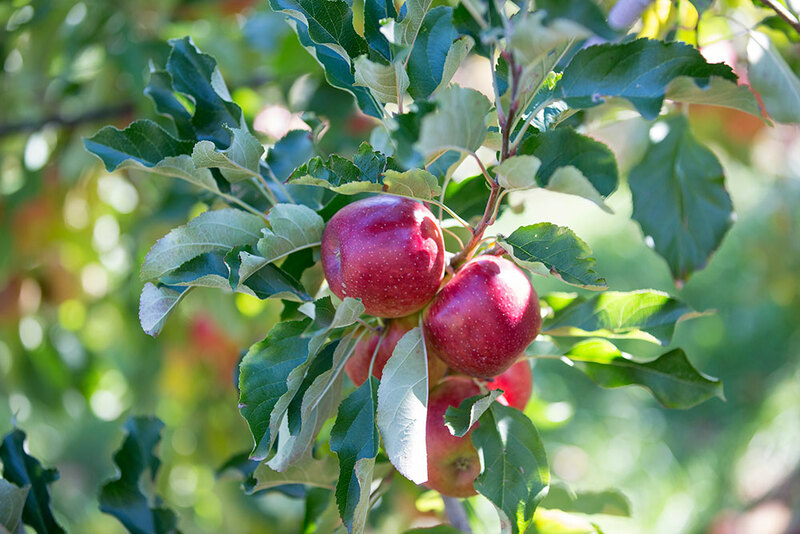 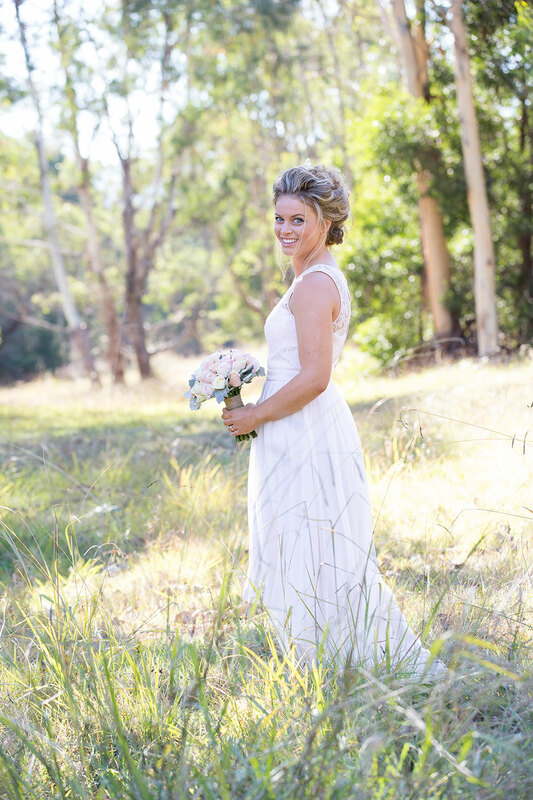 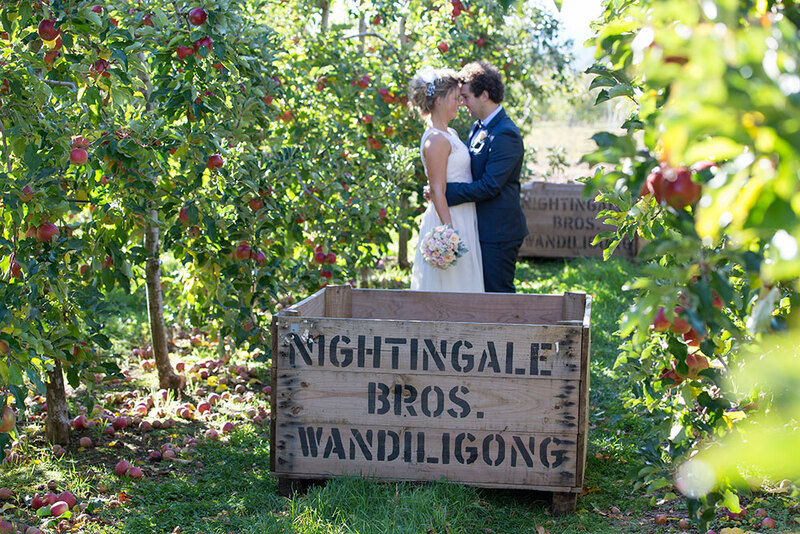 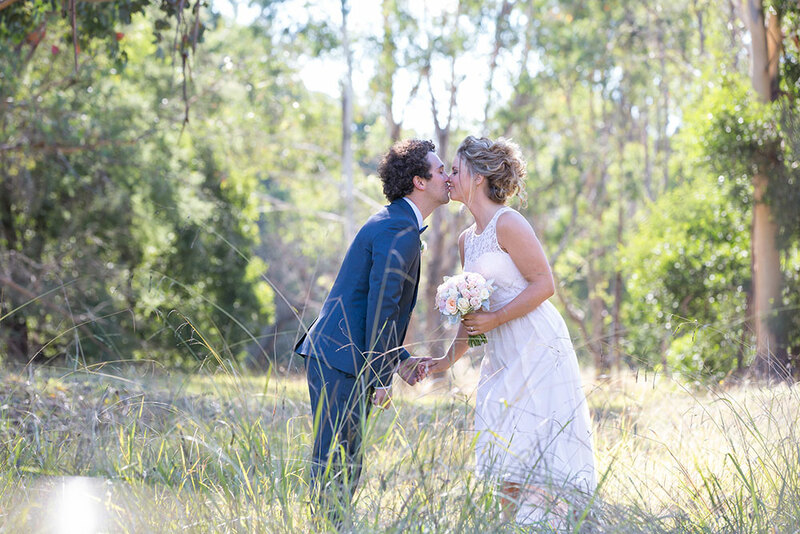 Several locations around Wandiligong, Hayley's home town just outside of Bright, was chosen for their Bridal shoot including an Apple Orchid, School building and stunning natural open areas. 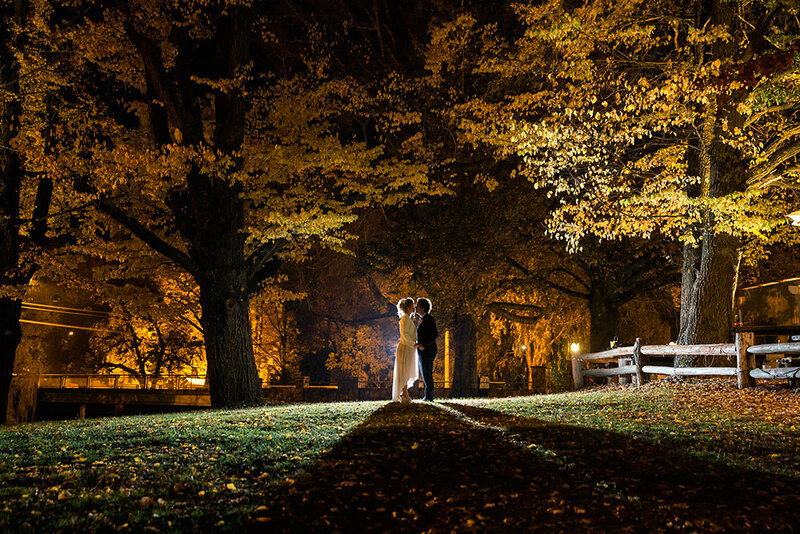 Landscape Photography meets Wedding Photography. 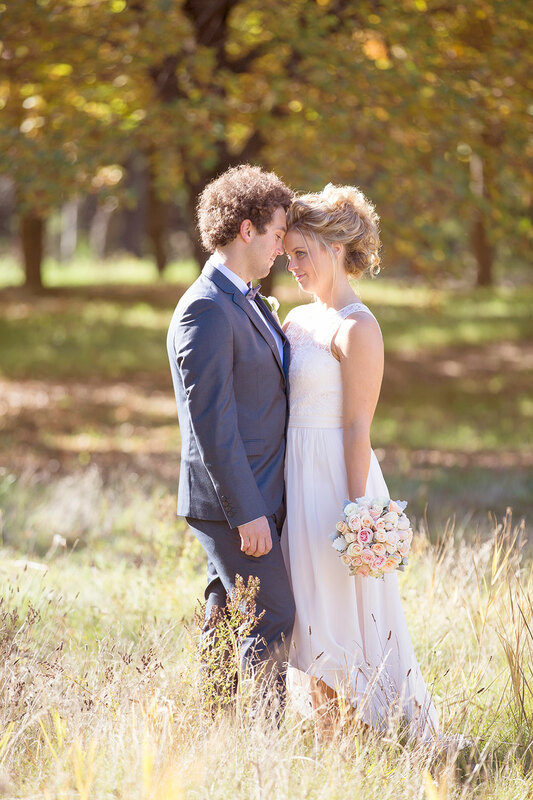 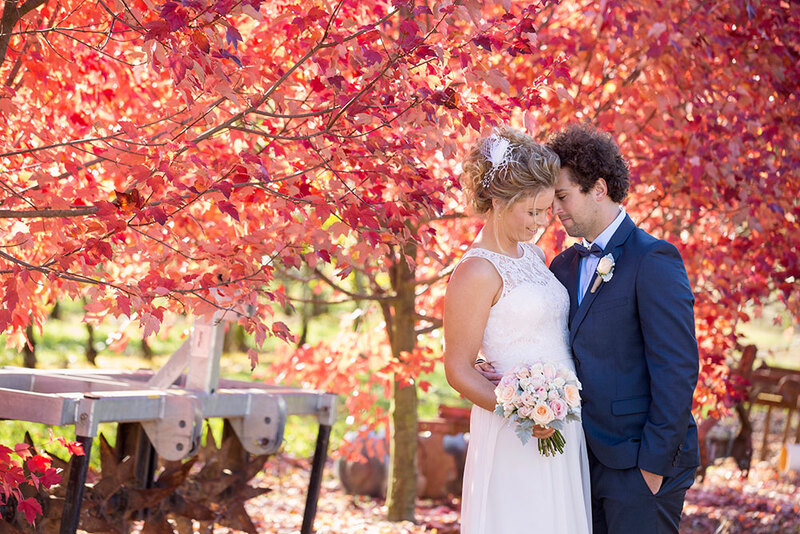 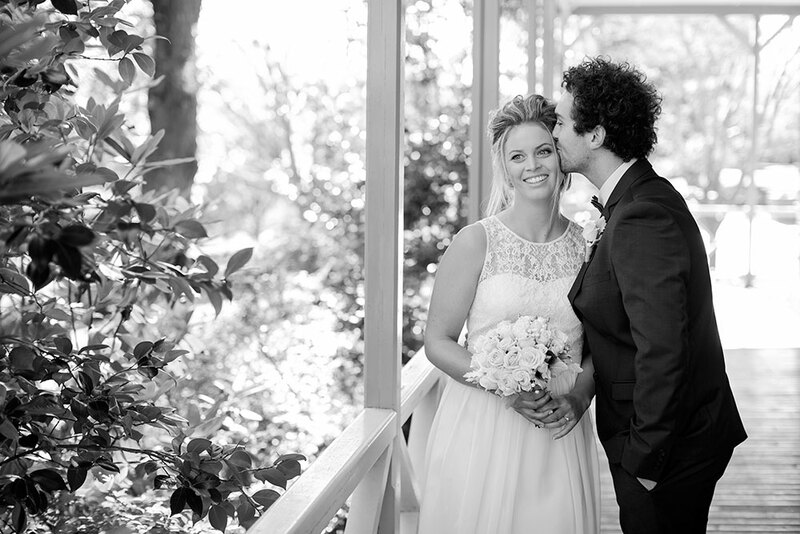 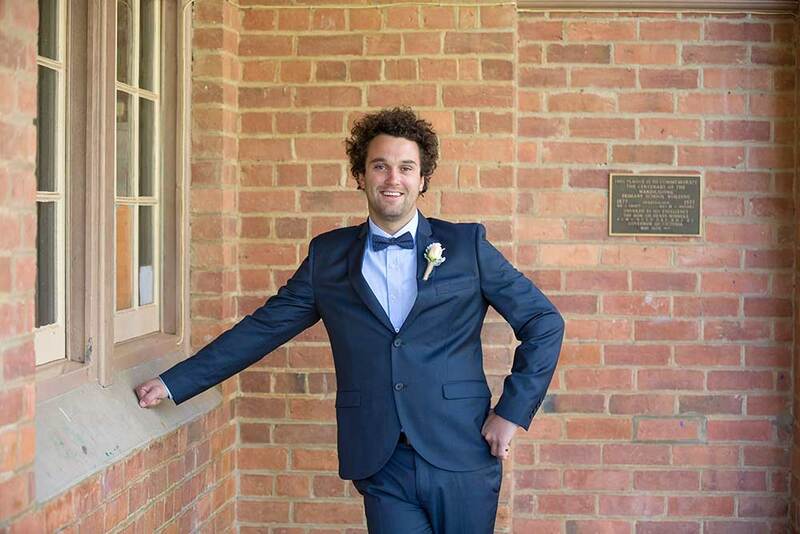 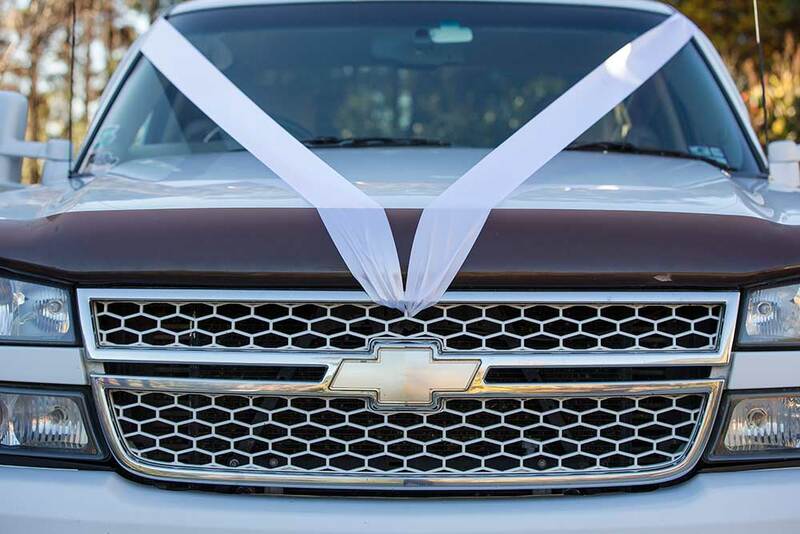 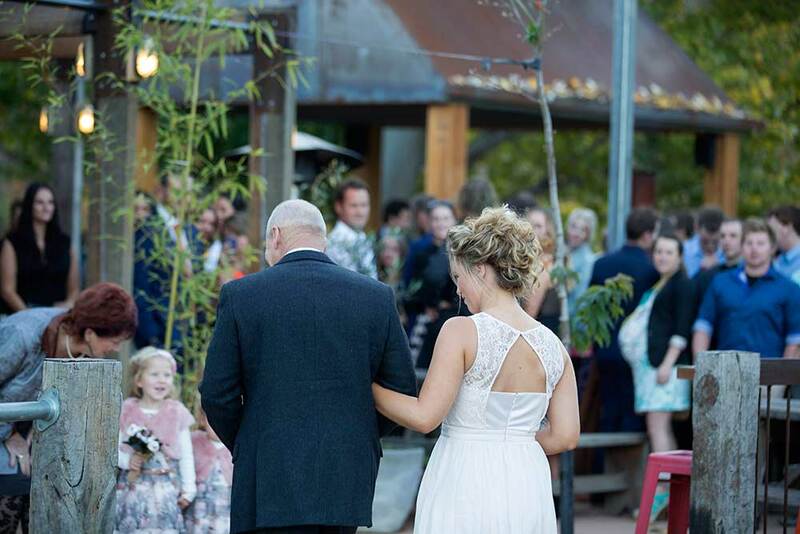 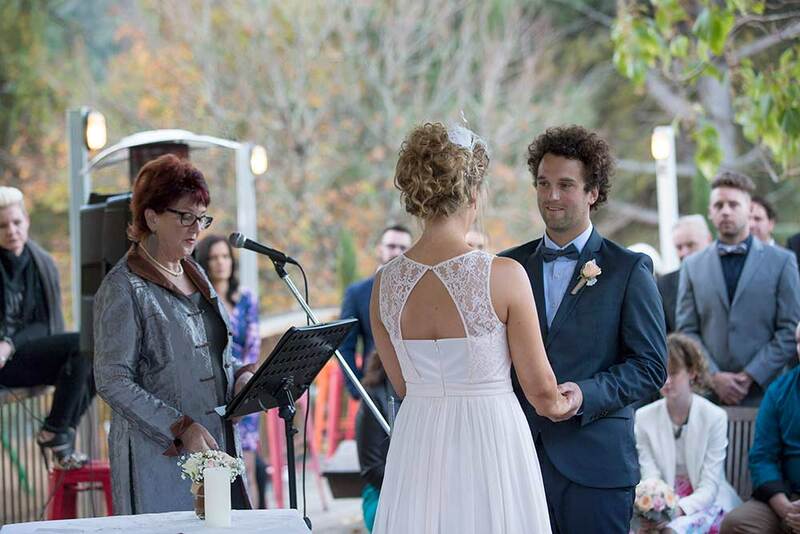 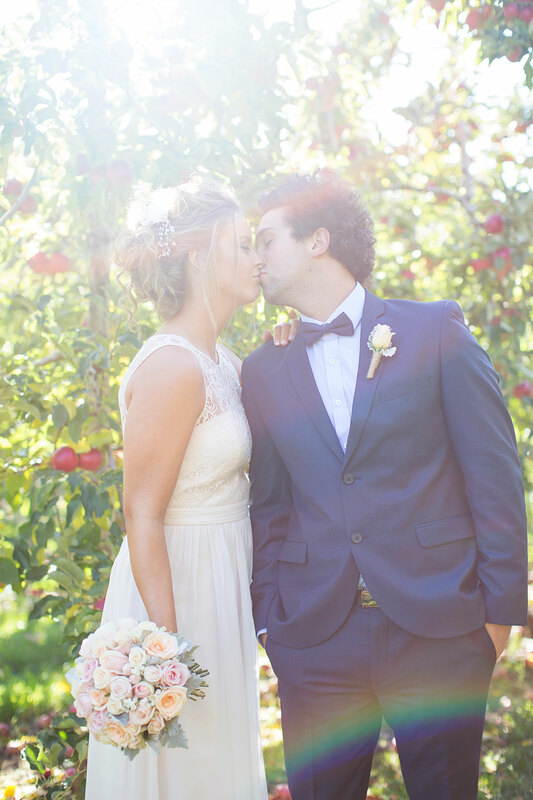 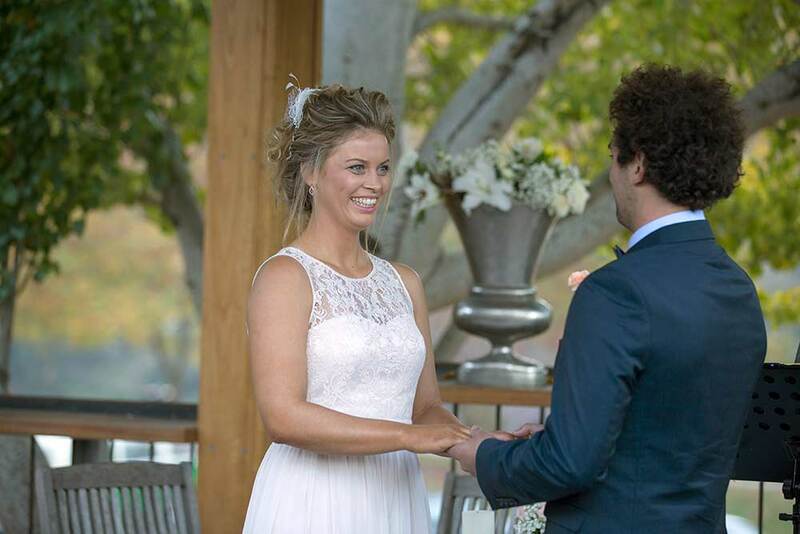 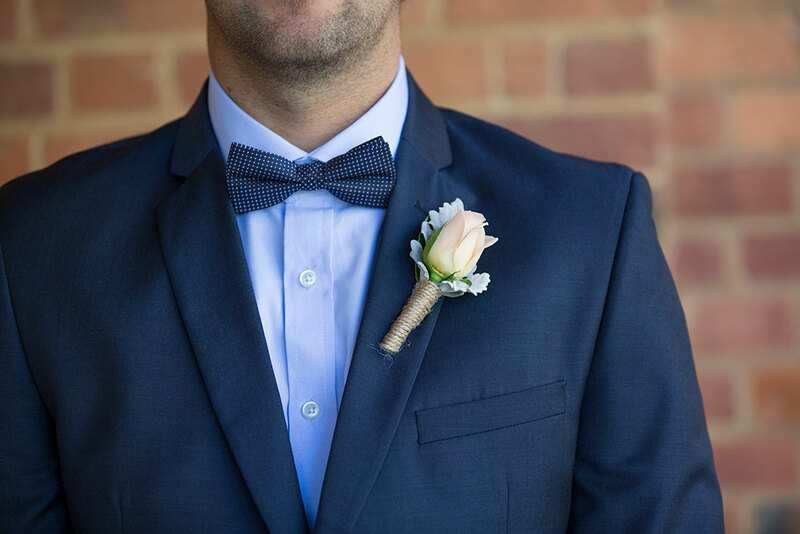 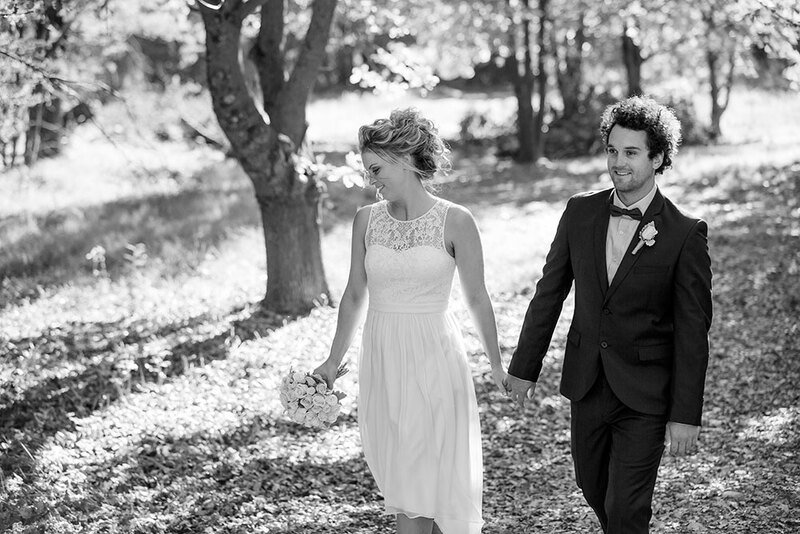 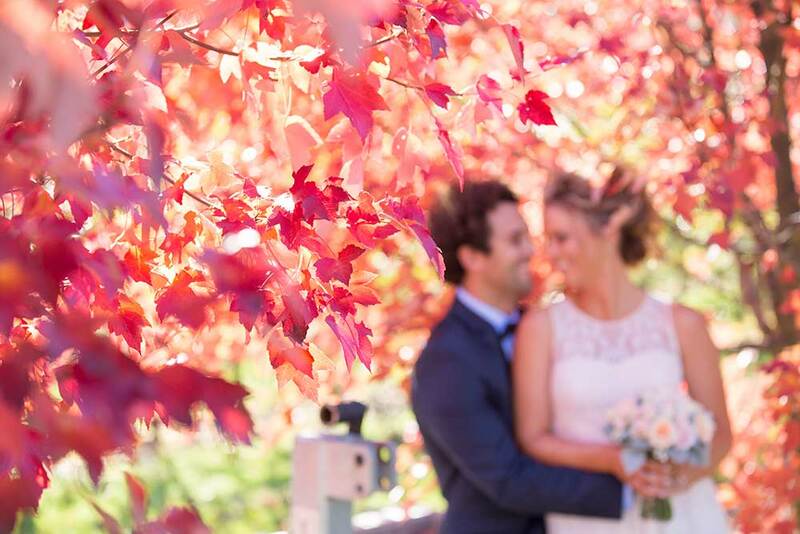 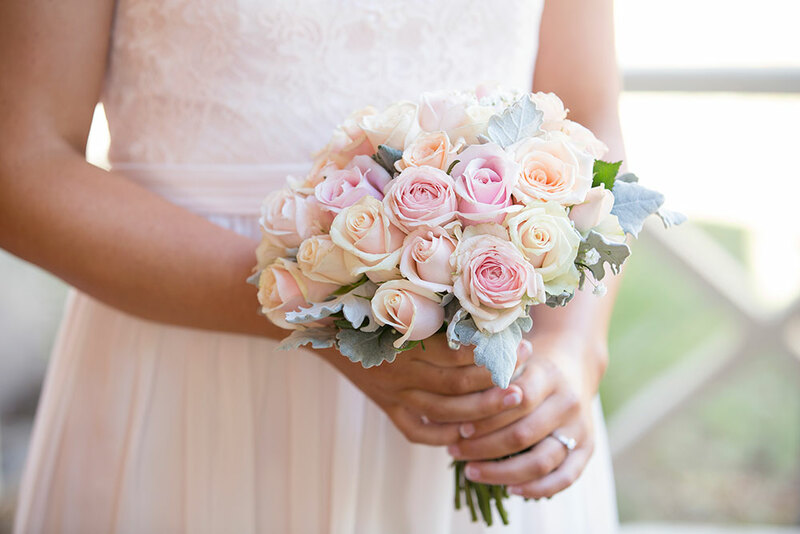 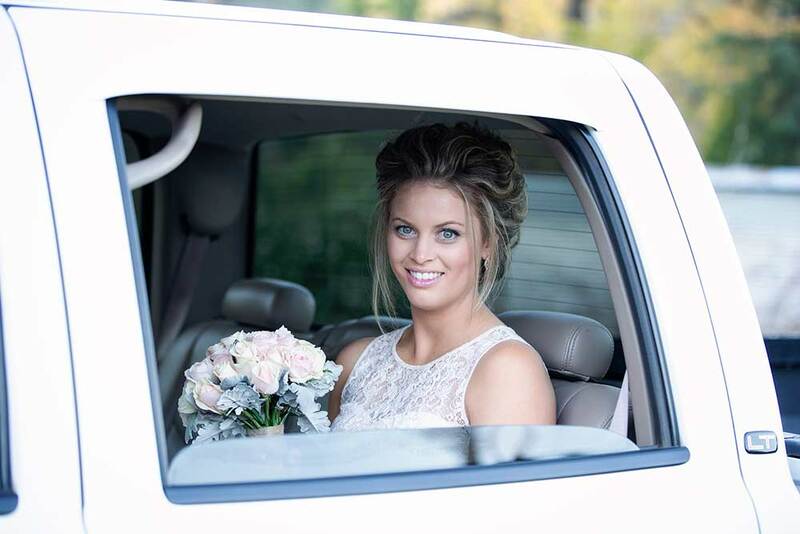 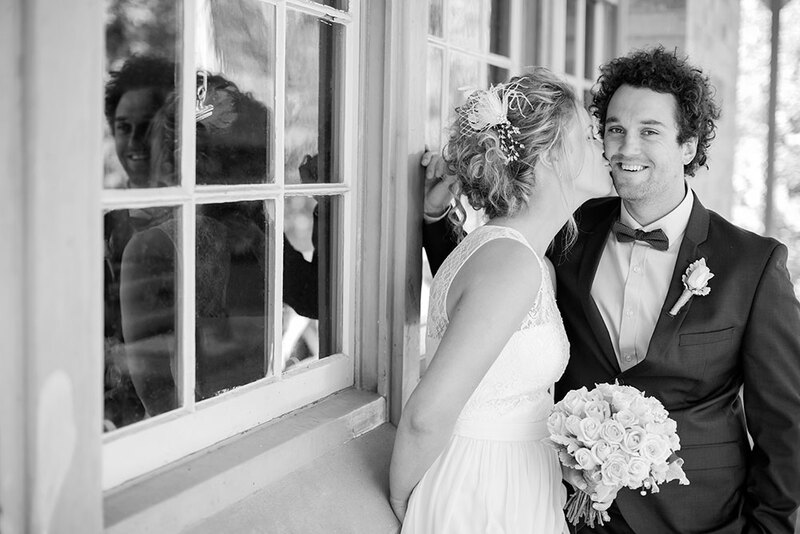 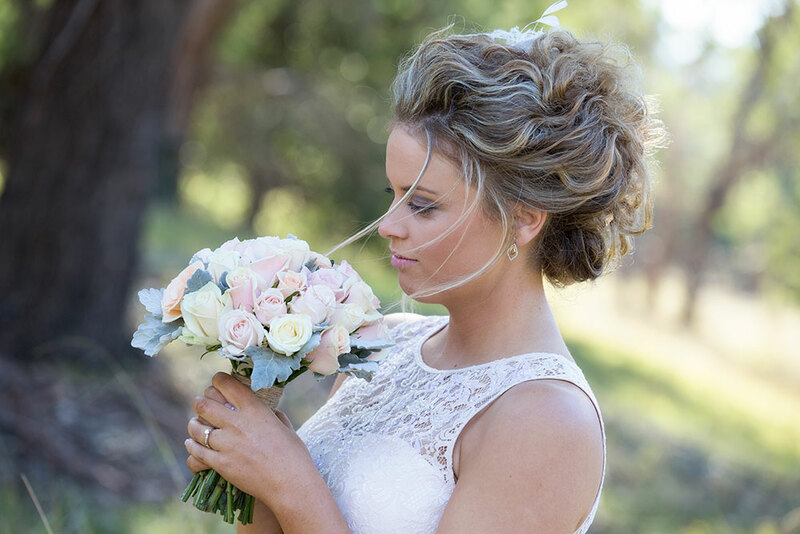 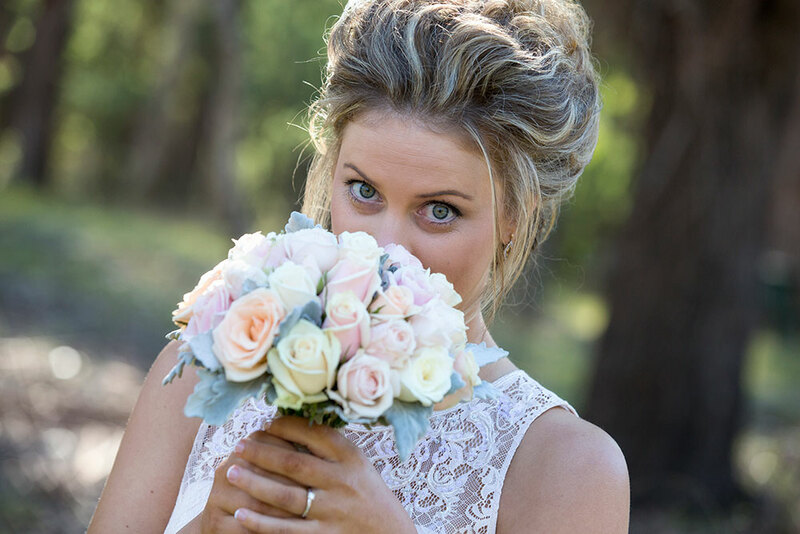 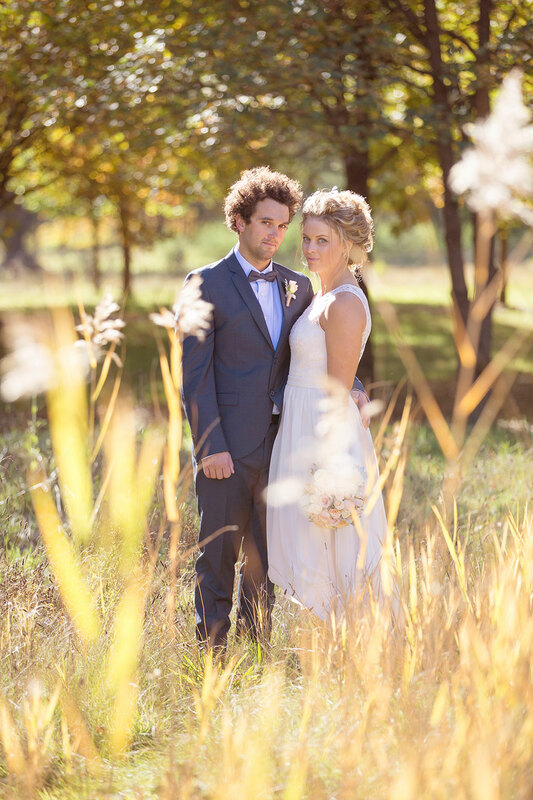 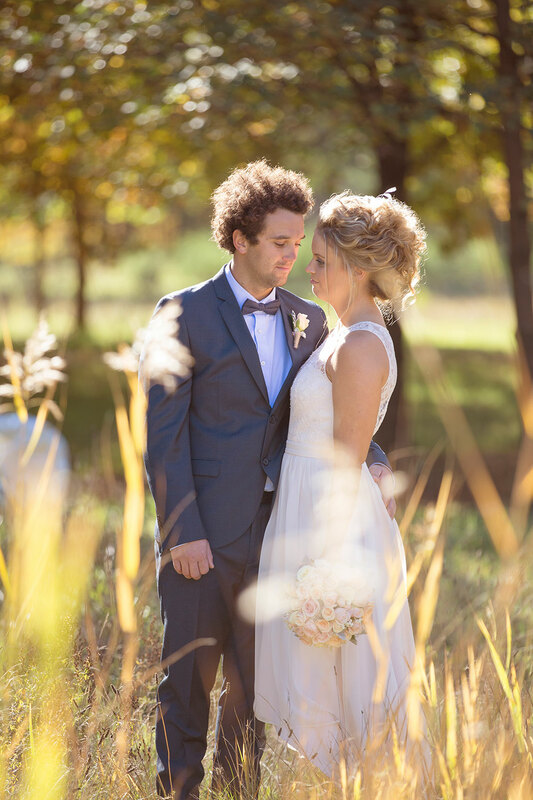 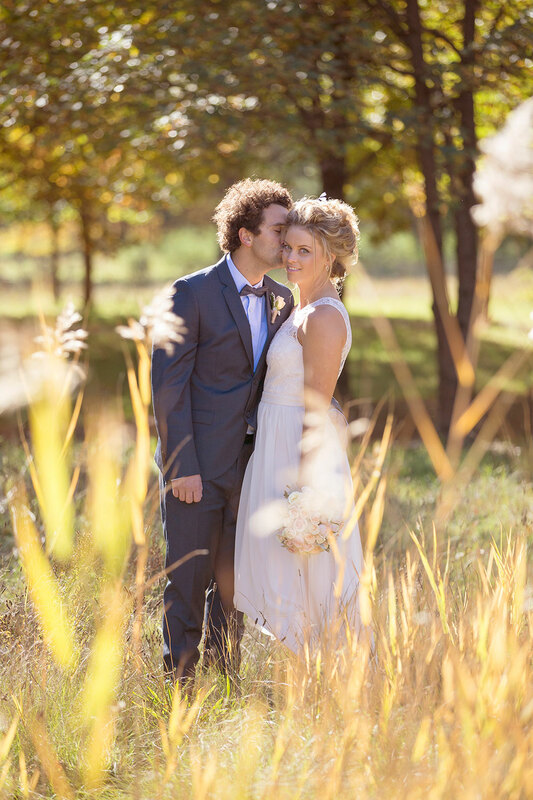 Jason Robins is an Albury Wodonga based Destination, Wedding and Commercial Photographer. 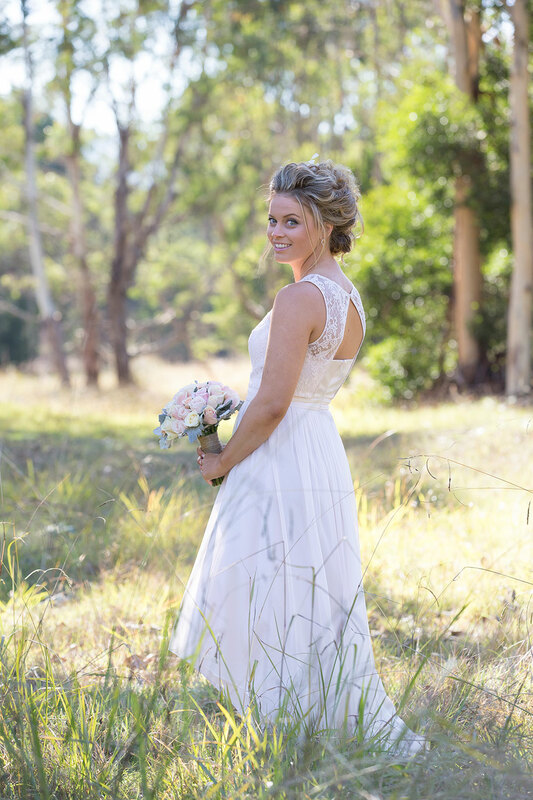 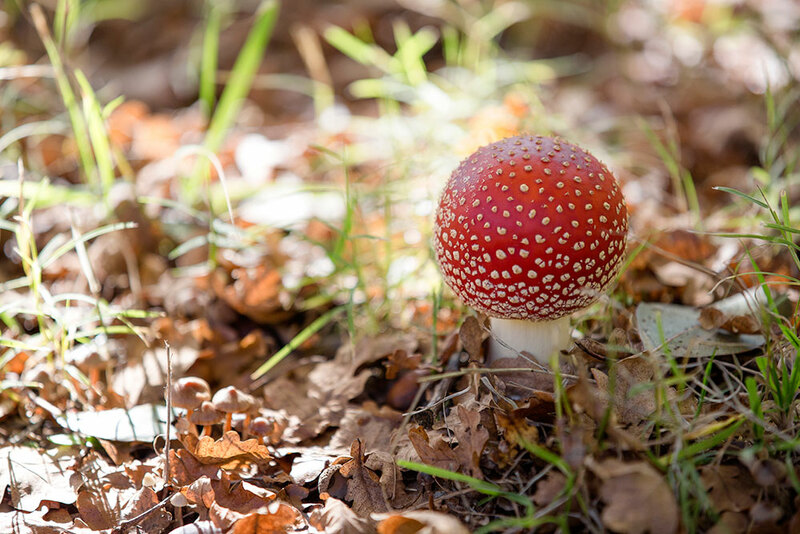 Jason is an accredited photographer with the Australian Institute of Professional Photography (AIPP) and has won awards for his photographic work, most recently receiving a Silver Award at the 2016 Epson NSW/ACT State Awards. 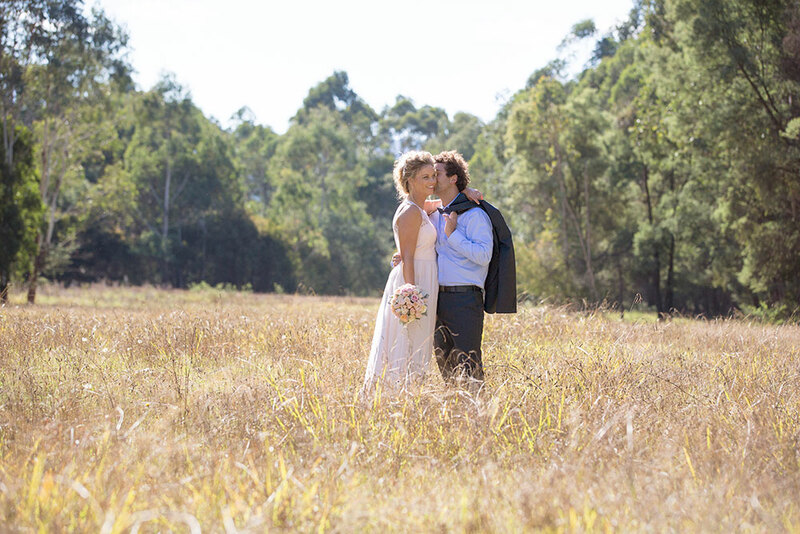 Jason's background in landscape photography has inspired his signature Bridal Imagery capturing stunning Bridal Scenes. 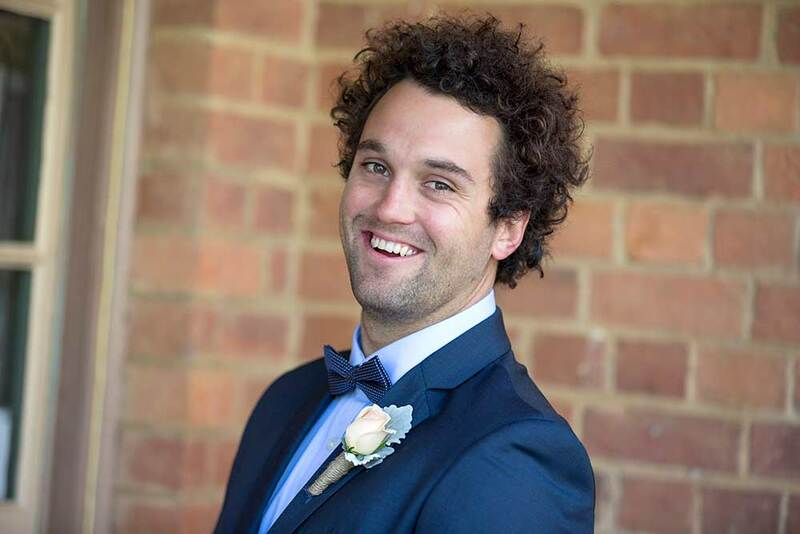 Some of the shoot locations Jason has travelled to include Albury, Wodonga, Bright, Wandiligong, Wangaratta, Beechworth, Milawa, Mansfield, Merrijig, Mt Buffalo, Falls Creek, Dinner Plain, Paynesville, Bairnsdale, Melbourne, Melbourne Docklands, Yarra Valley, Brisbane, Mt Pleasant and North Stradbroke Island. 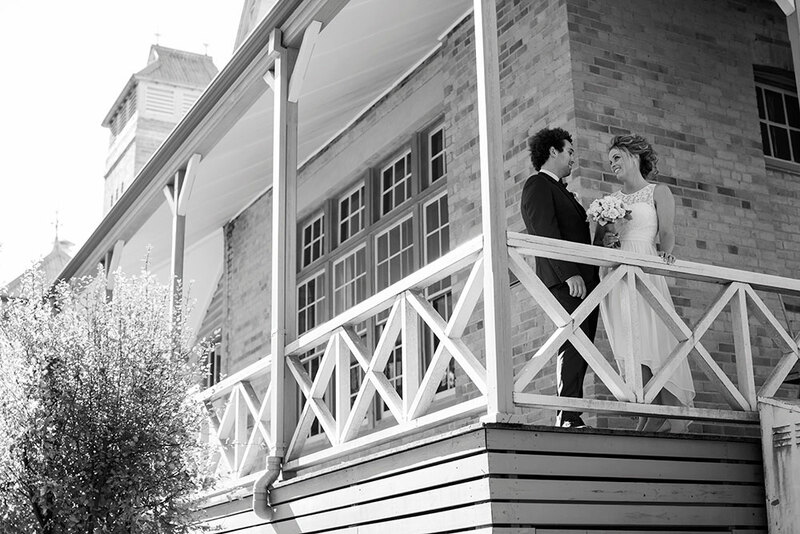 Some of the amazing Weddings venues Jason has photographed include: Boynton's Feathertop Winery in Bright Victoria, Bright Brewery in Bright Victoria, Brown Brothers and Lindenwarrah in Milawa, All Saints Estate in Wahgunyah Victoria, Orange Grove Gardens in Culcairn NSW, Peregrines Table Top NSW, Willowbank in Albury NSW, Sebel Pinnacle Valley Resort Merrijig VIC, Rundels Alpine Hotel at Dinner Plain VIC, Craig's Hut VIC, Ladies Bath Mt Buffalo VIC.